Product prices and availability are accurate as of 2019-04-11 08:57:22 EDT and are subject to change. Any price and availability information displayed on http://www.amazon.com/ at the time of purchase will apply to the purchase of this product. 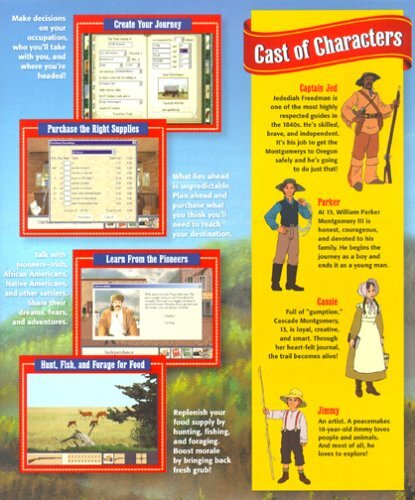 Explore the West! Live the Adventure! Survive the Trail! Westward, Ho! 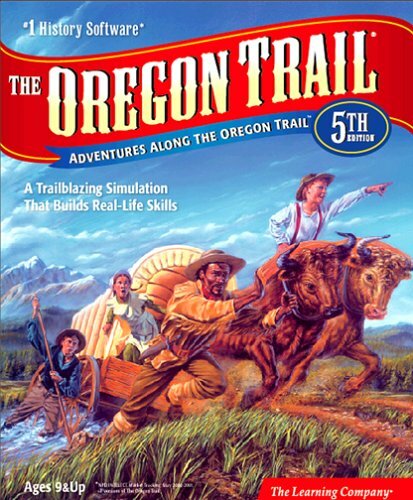 Are you ready to travel the Oregon Trail? It's going to take insight and careful planning to choose the right traveling companions, gear, and supplies. Even then, there are countless unpredictable hazards, like swollen rivers, poisonous creatures, and deadly diseases. You'll have to strategize and make quick decisions. And they'll have to be right. Decide your occupation, who you'll take with you, and where you're headed! Talk with pioneers - Irish, African Americans, Native Americans, and other settlers. Share their dreams, fears, and adventures. Ford raging rivers. Hunt, fish, and forage for food. Be a part of the taming of the wild West. From the banks of the great Mississippi to the sweeping Williamette Valley, you'll carve your own trail through an historic adventure. Through riveting mini-movies, you'll befriend Captain Jed Freedman, an experienced fur trader who is trail-wise and a great story-teller! 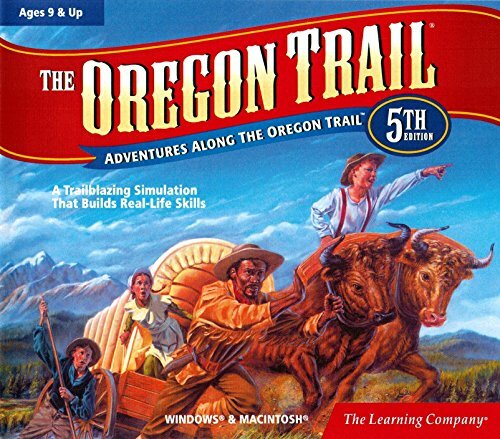 Explore the West, live the adventure, and survive the trail! 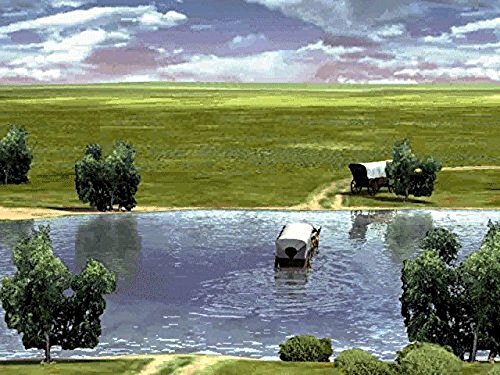 Kids will build real-life decision-making and problem-solving skills as they choose their wagon party and supplies, read maps, plan their route, and guide their team through the wilderness. 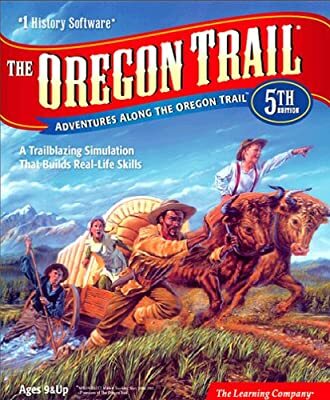 Can they survive the dangers of the long journey, raging rivers, buffalo stampedes, sickness, and starvation? The trail explodes with adventure as you face the rugged challenges and experience real-life events. 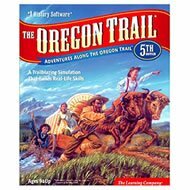 Plus, The Oregon Trail 5th Edition introduces players to the Montgomery kids and trail guide Captain Jed, who are heading West from Independence, Missouri, to Oregon City, Oregon, to meet Pa Montgomery. The Montgomery's story is brought to life for players through six exciting movies, Cassie's heartfelt journal entries, and Jed's captivating campfire tales.